The specialty FSR category includes subsegments like barbecue, fondue and small global cuisines. Barbecue concepts make up the majority of sales, but the subsegment is seeing mixed results, growth-wise. 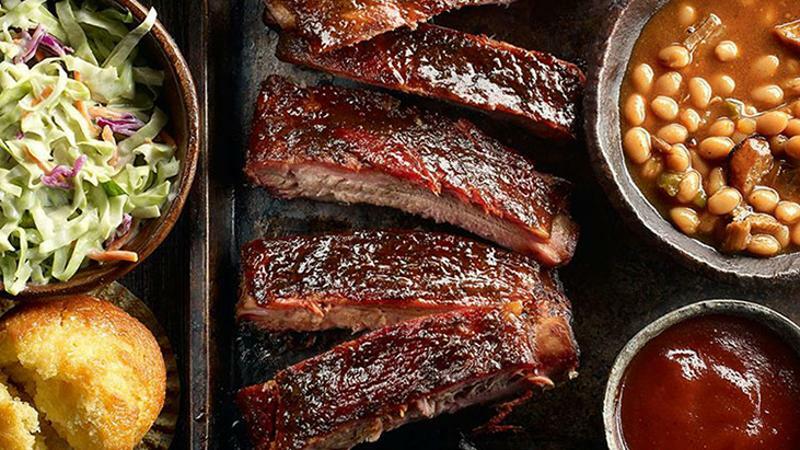 Leader Famous Dave's saw sales decline by 6%, and Sonny's, 5%; but Bill Miller, Smokey Bones and Lucille's Smokehouse have increased sales by 6%, 3% and 9%, respectively. Overall, FSR specialty chains among the Top 500 increased sales by 1.6%, to $2.4 billion, but units fell by 1.7%, to 892.